It's a f*@king house party - invite your friends and let's go wild! We say this now, we will say it again, get down early, or you will miss the most amazing club night of 2013 thus far! NB: This is not on Friday 29th March (Good Friday) as venues do not trade. 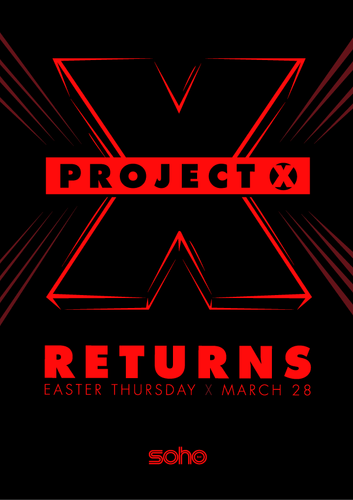 It is on Thursday 28th March - Easter Long Weekend.